Testimonials - PENCO Management Inc.
After the builder was gone and we were able to run the community on our own, PENCO helped our board restructure our finances, create realistic architectural guidelines, and write reasonable rules and regulations. 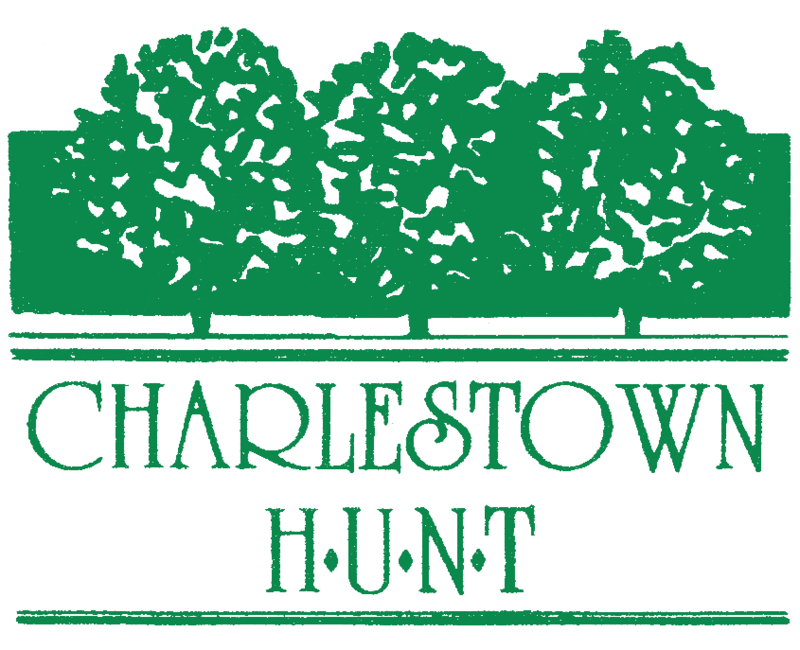 Their assistance has helped us build an attractive, financially-stable, and well-maintained community with fantastic resale values. 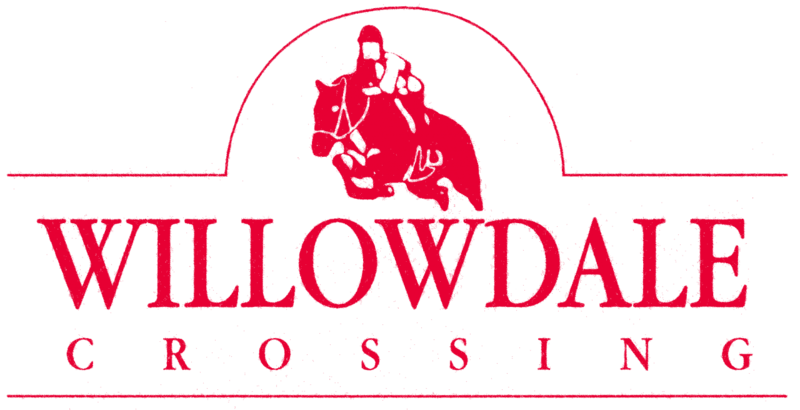 PENCO has managed the Willowdale Crossing Community for a number of years. Our Property Managers, first Julia and now Krista, have been very knowledgeable and personable, and have consistently acted in the best interest of our Community. We can always depend on PENCO to provide us with excellent advice and responsive service. I would highly recommend PENCO to any Community considering a property management partner. Our Board made the decision to switch to PENCO a little over a year ago. We cannot even begin to tell you how please we are with the service we have received from PENCO. Both the Board of Directors and the members of the Community are impressed with how responsive PENCO is with our concerns and questions. Our experience has been night and day compared to our previous management company. I would gladly recommend PENCO to any Community. Jefferson Village has been a member of the PENCO family of managed Communities for close to 20 years. 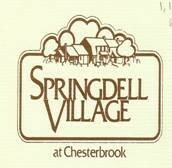 I have been on Village Council since 1998 serving the majority of the time as Council President. PENCO and Council have formed a collaborative team oriented environment and have worked well together for many years. My fellow Council Members, our homeowners, and I have come to rely on the professionalism, guidance, and expertise of the PENCO staff. From annual budget preparation & financial services to our day-to-day issues we are comfortable that our concerns are being addressed in a timely and competent manner. 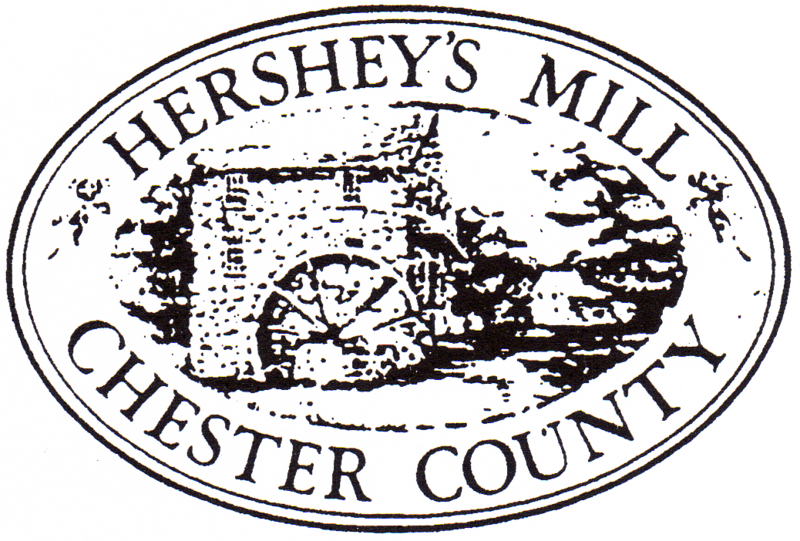 As a member of the Hershey's Mill Master Association, made up of fellow Council Presidents representing 20 other Villages, I have had the opportunity on many occasions to discuss the level of services and commitment provided to Villages within Hershey's Mill by other property management firms. It is without hesitation that I can proudly say that we at Jefferson Village are a PENCO managed Community and hope to be for many years to come. I have served on the Board of Directors of our Homeowners Association for the past 18 years, maintaining the position of Treasurer for the past 17 years. We have had three property management companies during that time, with PENCO having served us well for the past 15 years. Our Association is a complex one to manage as it includes a recreational swimming pool, tennis court facility, and main access driveway shared with a neighboring apartment complex. PENCO's financial department is on time, helps us to keep outstanding collections to a minimum, and also does a great job with long range capital replacement funding. Their property managers have worked well with our residents and our Board. Problems with snow removal, landscaping, and trash removal have all been kept to a minimum. To sum it up: PENCO is a real asset to our Community. I have been on the Board for over 6 years, currently serving as Board President, and PENCO is our third management company during my tenure. Overall, they have been the best. Their timely and detailed response to issues brought to their attention is by far superior than our previous management companies. The property manager is excellent and very responsive to the Community and the Board. I have been both pleased and impressed with their responsibility, efficiency, and cooperation with us as clients, and for making our Association with them effective and enjoyable. We recently completed a major re-cladding project in the Community and their management of that process was excellent. I highly recommend them to any Association as their property management company. 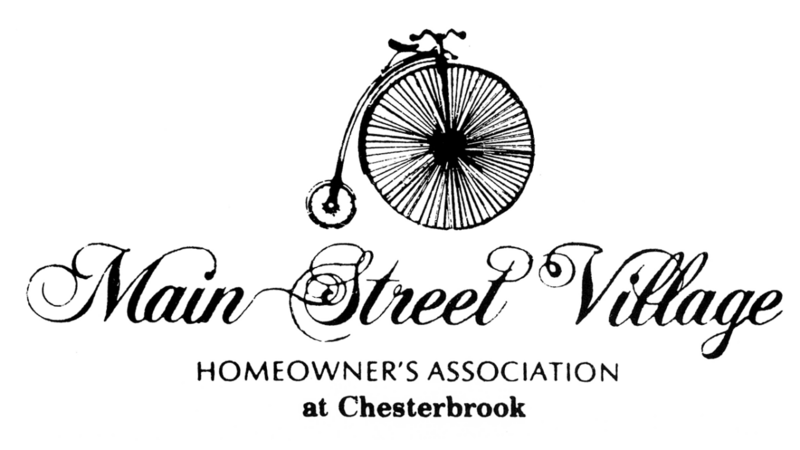 PENCO has managed Main Street Village in Chesterbrook for over 25 years. During that time their management of our financial reports, board and homeowner requests, as well as major capital projects have met our high standards. PENCO MANAGEMENT COMPANY is a solid company with a proven history of well over 40 years in the management industry. They offer community Associations seasoned leadership in full support of CAI principles. This company will help lead your community to financial stability, security in common interest property ownership and support for correct Board leadership. I am very appreciative of the leadership which PENCO has provided the FoxWood Homeowner Association in this past year as we transitioned out of 35 years of self-management to professional oversight. As the Board President during this challenging transition, I have found PENCO an invaluable support in ethical leadership. 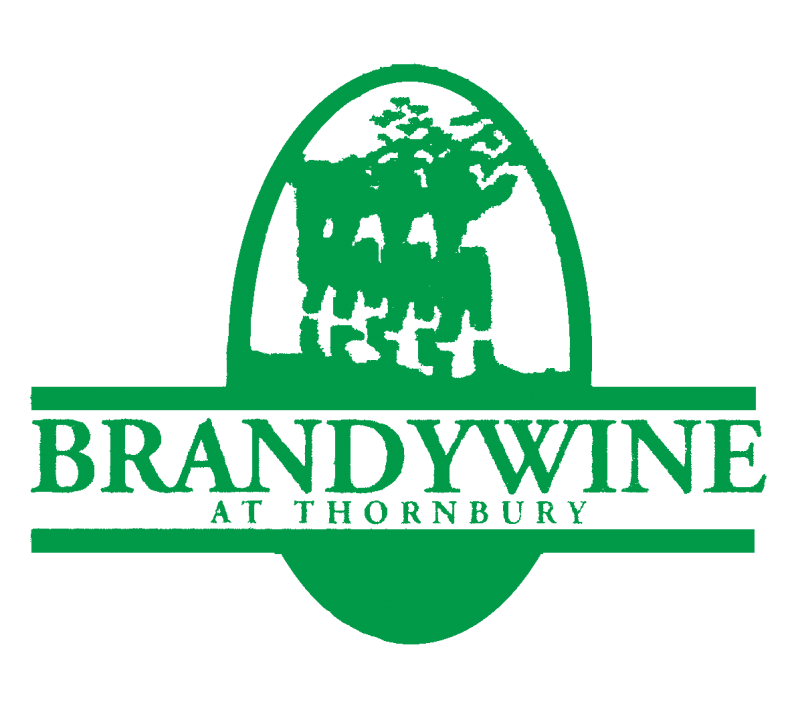 Barb Giella, our manager, as well as the entire staff have routinely placed the best interests of our community first. I would without hesitation highly recommend them to any community. It is a privilege to be under the care of this management company. Springdell has been eminently satisfied with the service we receive from PENCO. I can't imagine another administrative organization to help us. Valerie Pyle took over as our manager when outstanding assessments were in excess of $12,000, within a year that figure has dropped to $1100. The lowest it has ever been in my experience. I recommend PECNO without hesitation. 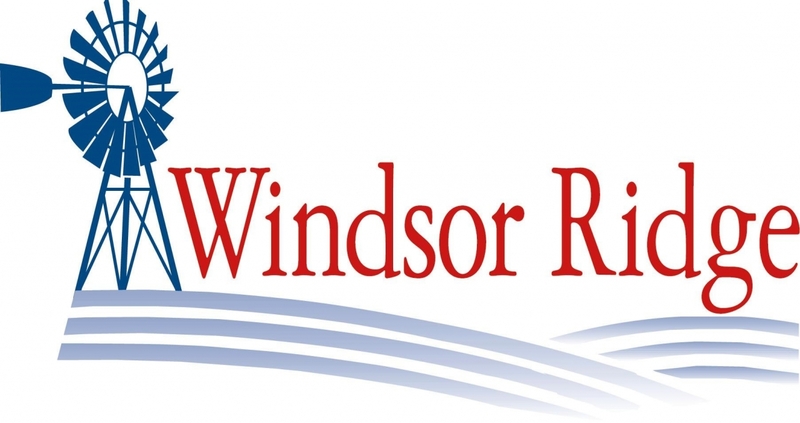 After going through two other management companies over the course of a little over 5 years, as well as an exhaustive selection process, Windsor Ridge hired PENCO. PENCO was the first to truly work collaboratively with the Board to effectively manage the community. PENCO helped to move the focus to adding value for the community, and we are no longer chasing a long list of incomplete tasks. PENCO's approach has been well organized and customized to our community. We've moved from tolerating our old property managers to appreciating our PENCO manager. I'd recommend PENCO to any community, especially any looking for a management company that applies an attentive, reasonable, and intelligent approach to managing a community. 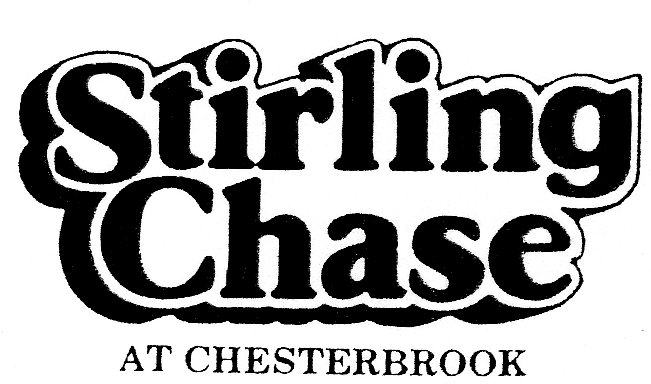 The Stirling Chase HOA has been a client of PENCO Management for over seven years. Our current Manager, Valerie Pyle, is extremely knowledgeable and brings a wealth of experience to the team. She has consistently saved us money by re-negotiating contracts and balancing our budget. We trust Valerie to guide us in decision making and manage all of the day-to-day issues that arise. I have personally dealt with four different property management companies. In my experience, PENCO has been the most responsive and organized. I would recommend PENCO to any community.